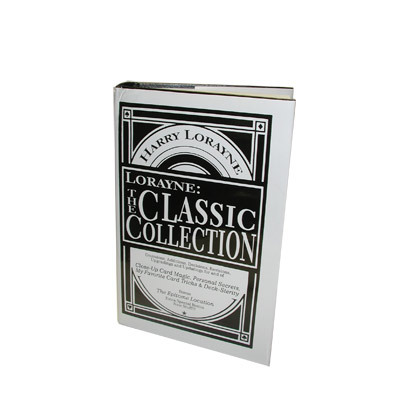 This book has Omissions, Auditions, Decisions, Revisions, Upgradings and Updatings for and of Close-Up Card Magic, Personal Secrets, My Favorite Card Tricks & Deck-Sterity; by Harry Lorayne. Extra Special Bonus NEW Stuff!! !